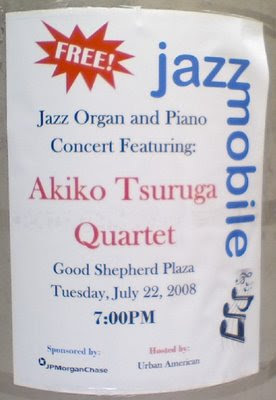 Roosevelt Island 360 has details on tonight's Jazzmobile concert at Good Shepherd Plaza by Akiko Tsuruga Quartet. Since 1964, Jazzmobile has been presenting Free Outdoor Summer Mobile Concerts. As the pioneer mobile music organization, Jazzmobile has brought the great Jazz Artists of our time directly to the public throughout the five boroughs of New York City, Washington D.C., Maryland, Virginia, Essex County, New Jersey, Westchester County, and several cities in upstate New York. Our concerts are funded by the New York State Council on the Arts, the New York City Department of Cultural Affairs, State senator David A. Pater, Assembly Keith Wright, and corporate sponsors. 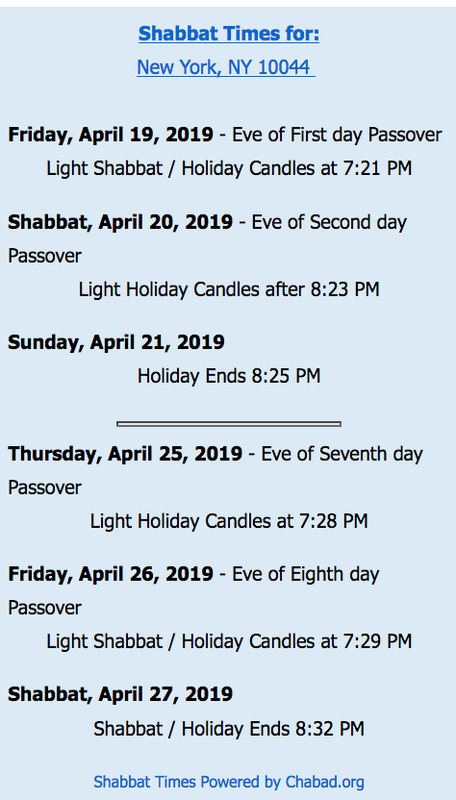 Here is a schedule of future Jazzmobile concerts.